Great events are the result of a wonderful environment and meticulous planning. 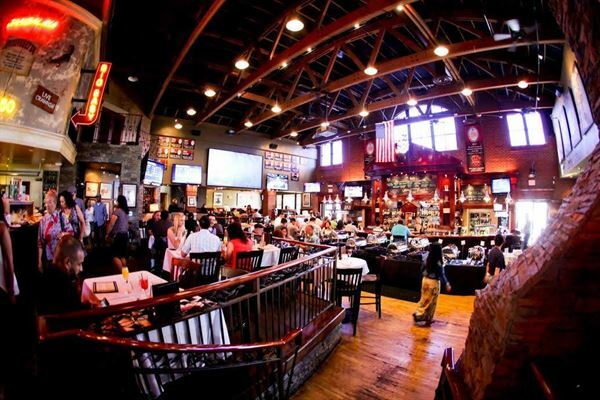 TAPS has hosted business meetings, rehearsal dinners, wedding receptions and ceremonies, birthday celebrations and more. What makes a difference from an event to a great event is in the details. We can take care of all of your event needs, including: Menu assistance, specialty linens, guest favors, decorations, entertainment, and audio visual equipment.